Millions of people make daily use of Birko – in homes, public buildings, hospitals, schools, offices and factories in more than 60 countries. Saint-Gobain, the world leader in the habitat and construction markets, designs, manufactures and distributes building materials, providing innovative solutions to meet growing demand in emerging economies, for energy efficiency and for environmental protection. Australia’s top manufacturer of stainless steel sinks, commercial tapware, stainless steel grates, wedge wire & other stainless steel products. 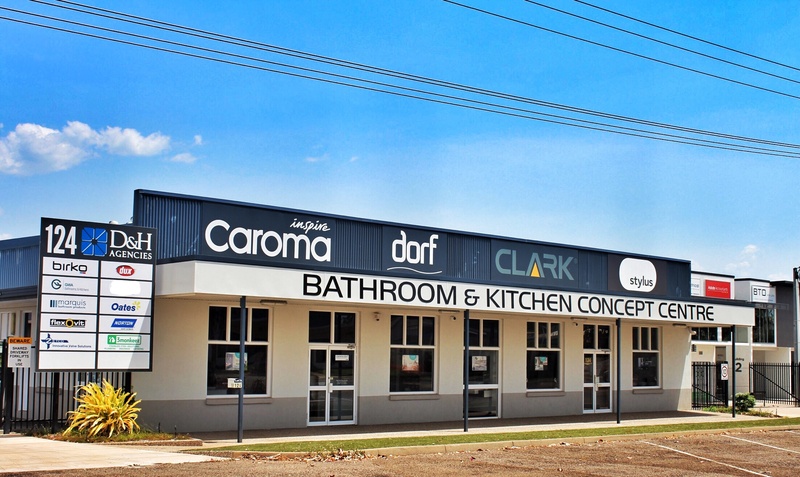 GWA Bathrooms & Kitchens is Australia’s foremost designer, manufacturer, importer and distributor of domestic and commercial bathroom and kitchen products. Through its portfolio of well known bathroom and kitchen brands, GWA Bathrooms & Kitchens aims to create environmentally friendly innovative product solutions for every Australian and New Zealand bathroom and kitchen. © 2017 D&H Agencies All rights reserved.